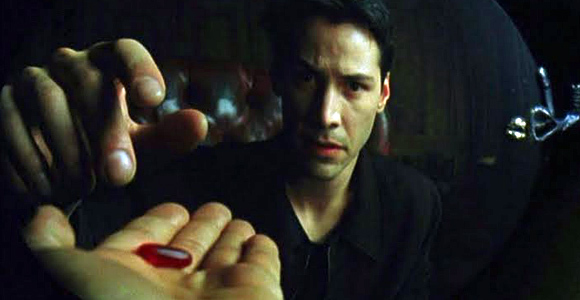 Above: Neo taking the red pill of truth in “The Matrix”. Count me in. 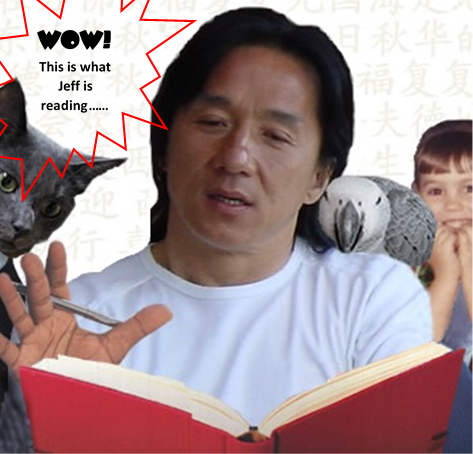 [dropcap]A[/dropcap]s a service to China Rising Radio Sinoland fans around the world, herewith is a reprint of the classic articles, Tall Tiananmen tales and the little red pill, plus The ritualistic, annual Western flogging of the Chinese people takes place today, both featured on The Greanville Post. 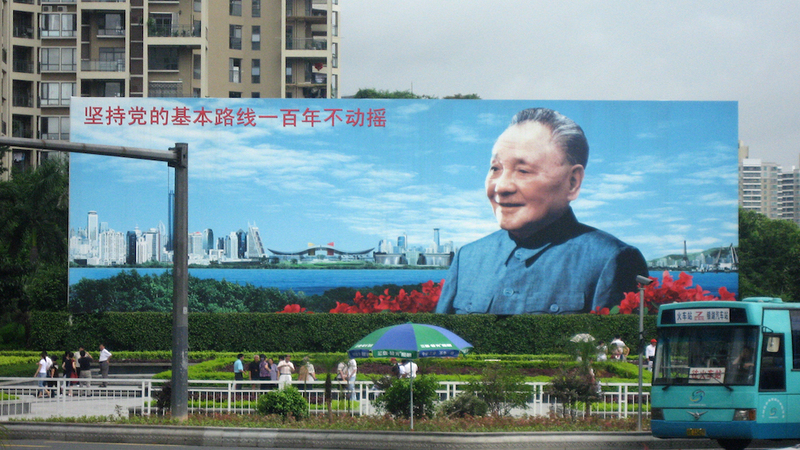 Every June 4th, the Western anti-China, anti-communist Big Lie propaganda machine reaches foaming-at-the-mouth levels. These timeless recounts of my journey of discovery and the truth are just the vaccine you need for mainstream media rabies. Don’t howl at the Moon. Instead, expand your horizons. Both articles have tons of links to research. Since last year, I found more crushing evidence that the CIA/Department of State/US Embassy was the master puppeteer behind all the subterfuge. Dr. Gene Sharp, the founding father and architect of Western empire’s color revolution playbook – the blueprint for overthrowing governments that are not colonial whores – was in Tiananmen Square, before, during and after June 4th, 1989. In fact, as my two articles below explain, Tiananmen was THE model later used in countries all over the world, and still is, to destroy independent governments (http://chinarising.puntopress.com/2017/08/26/baba-beijing-is-sick-and-tired-of-the-west-using-hong-kong-to-overthrow-the-cpc-china-rising-radio-sinoland-170821-2/). Mr. Sharp spent his career hiding behind his phony NGO, the Albert Einstein Institution, with his avuncular mien and “peaceful, nonviolent sanctions/struggles”. Naming his CIA storefront after Albert Einstein is a twisted irony, given that this imminent scientist was a true blue socialist and pacifist. In fact, all of Sharp’s heinous dirty work caused the death, imprisonment, injury, torture and impoverishment of countless millions of people around the world, as well as the destruction of entire countries, all under the guise of “freedom and democracy”, meaning servitude and exploitation by the West. Mr. Sharp wrote about his time in Tiananmen Square in the newsletter linked below, which was published in the fall of 1989. The article is pure Orwellian doublespeak, just the kind of pabulum CIA tripe that journalists at the New York Times, CNN and BBC make well-paid careers out of. It is deliciously awful, but it proves Sharp was there. This article confirms that Deng Xiaoping arrested and evicted Gene Sharp on June 6th, 1989, for obvious reasons (https://theuglytruth.wordpress.com/2012/08/08/perfecting-the-method-of-color-revolutions-western-leaders-slip-back-into-childhood/). Enough said. Wechat group: search Jeff’s Wechat account name Jeff_Brown-44_Days, or the phone number +8613823544196, friend request and ask him to join the China Rising Radio Sinoland Wechat group. He will add you as a member, so you can join in the ongoing discussion. Wonderful insight as always. Sharp is probably rotting in hell for the covet malevolence he did. You can always count on the Western cultural left, despite paying lip service to anti-imperialism and anti-capitalism, to support neoliberal regime changes and terrorism a la Syria or Xinjiang, reliably drinking the Kool-Aid for Euroangloland-sponsored “democratic movements”, while smearing dissenters or those who agree with even the best illiberal governments as “tankies”.